Root beer fans, a new craft root beer company is launching and needs our help. 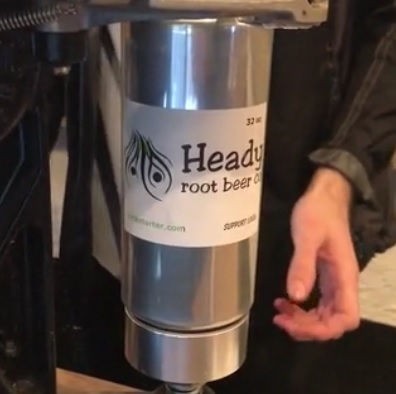 Heady Root Beer has launched a Kickstarter campaign to help bring their vision of root beer to the world. Their vision is fresh, non-shelf stable brew using only natural ingredients and no preservatives or stabilizers. Keep it cold or forget it. They’ve got several flavors they’ve developed as well, so check them out and give them some support.